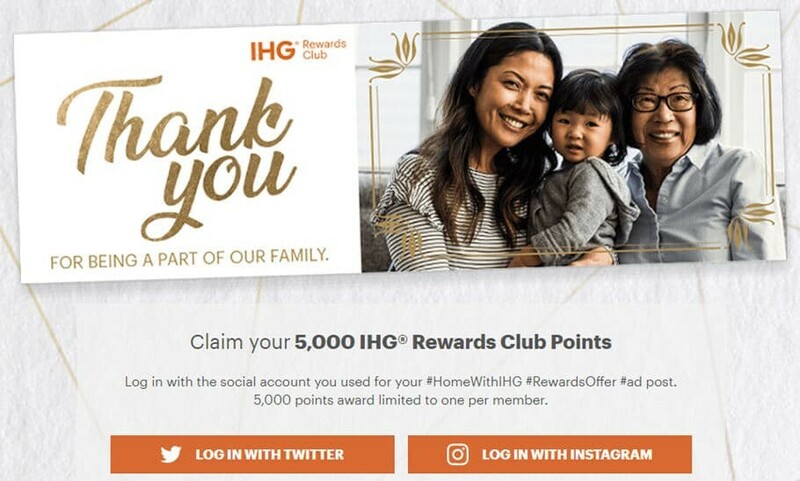 Register with your IHG® Rewards Club Number to claim your 5,000 points! Offer begins 11/28/18 at 12:00 PM ET and ends when supplies are exhausted or on 12/30/18 at 11:59:59 PM ET (12/31/18 at 4:59:59 AM GMT, 5:59:59 AM CET, 10:29:59 AM IST, or 1:59:59 PM JST) (whichever occurs first). Available only while supplies last. Must claim by 12/31/18. Open only to legal residents of Australia, Canada, France, Germany, India, Japan, Mexico, Spain, the United Kingdom, and 50 U.S./DC who are 18 or older. Click here for Terms and Conditions, including complete offer details, restrictions, etc. 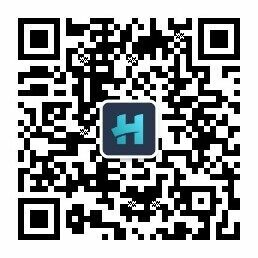 No more than 10,000 offer items available. Void where prohibited. Sponsored by Six Continents Hotels, Inc., 3 Ravinia Drive, Suite 100, Atlanta, GA USA 30346.